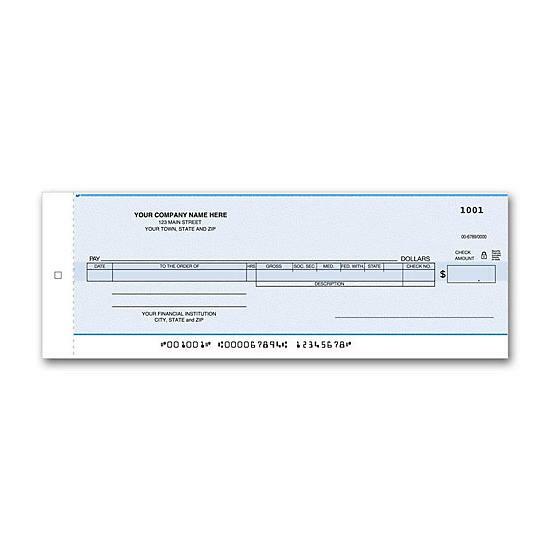 These voucher draft checks are lined to keep handwritten information in the right place! 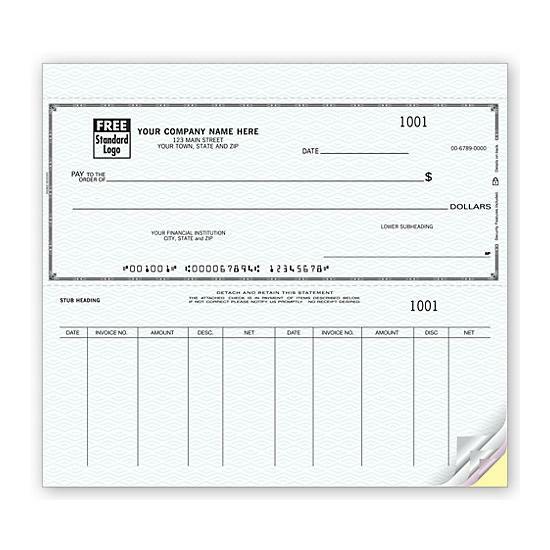 Use with any #10 windowless envelope. Additional customization. 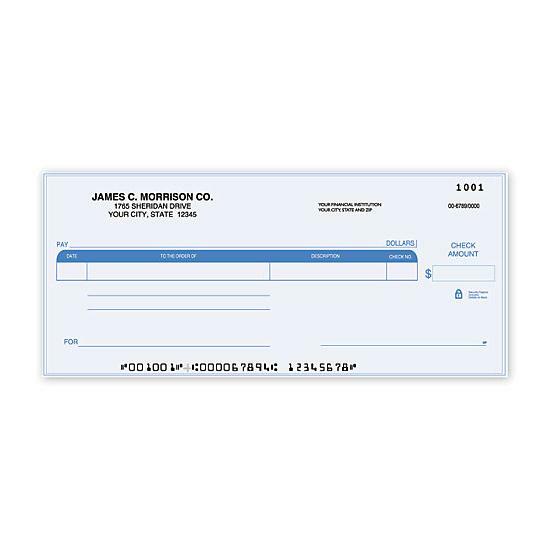 Options include imprinting your custom logo on draft checks. Free personalization on draft checks. 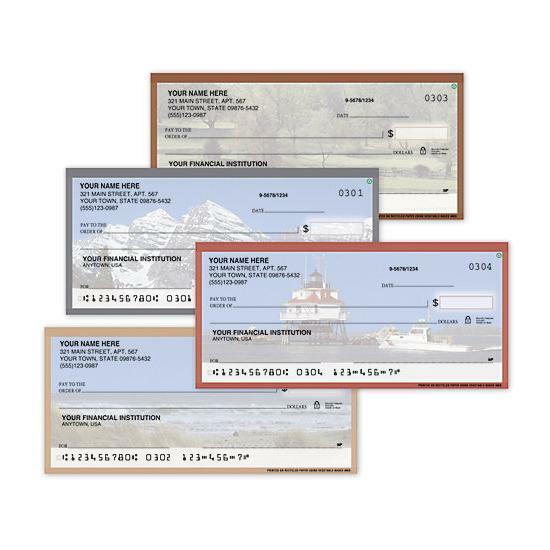 Includes your business imprint plus choice of standard check color, typeface & standard business logo.